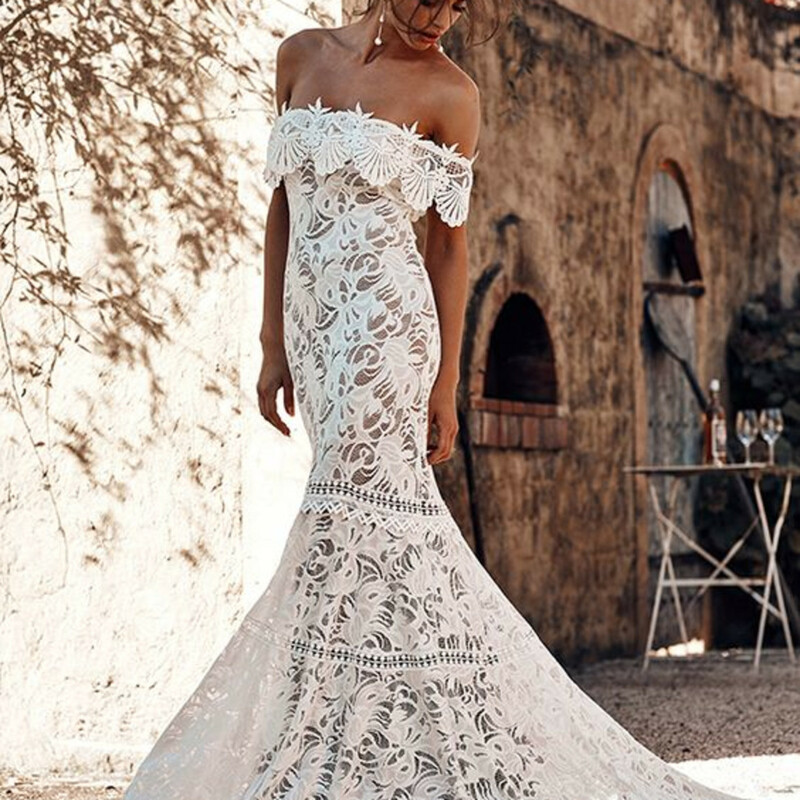 Luxe Australian bridal and occasion-wear brand Grace Loves Lace has put a ring on Dallas-Fort Worth, opening its newest showroom on April 9 in the Dallas Design District. 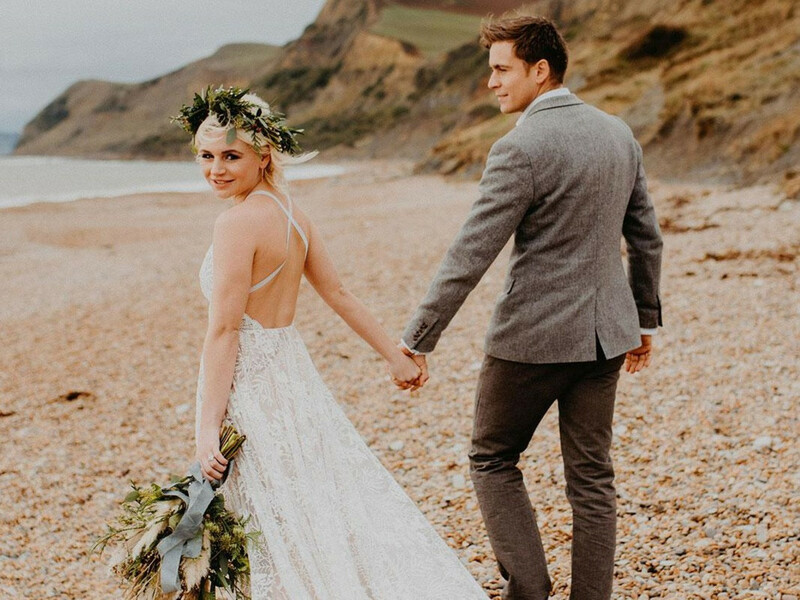 The cult-favorite bridal designer is the creator of "the world’s most pinned wedding dress on Pinterest," and is famous for its ethereal, modern boho-chic designs, as well as its signature Aussie service. “We are so excited to be bringing Grace Loves Lace to the home of Southern charm. I can’t wait to bring our warm and welcoming Aussie hospitality, comfortable fits, and completely unique designs to Texas,” says Megan Ziems, founder of Grace Loves Lace, in a release. “We want the brides of Texas to know they shouldn’t have to sacrifice style for comfort — we refuse to hold women back with rigid, restrictive elements like corsets, boning, and heavy fabrics." Grace Loves Lace specializes in luxurious and effortless wedding gowns, artfully crafted using the finest European laces and imaginative silhouettes. Gowns are designed and handmade in Australia and delivered worldwide. 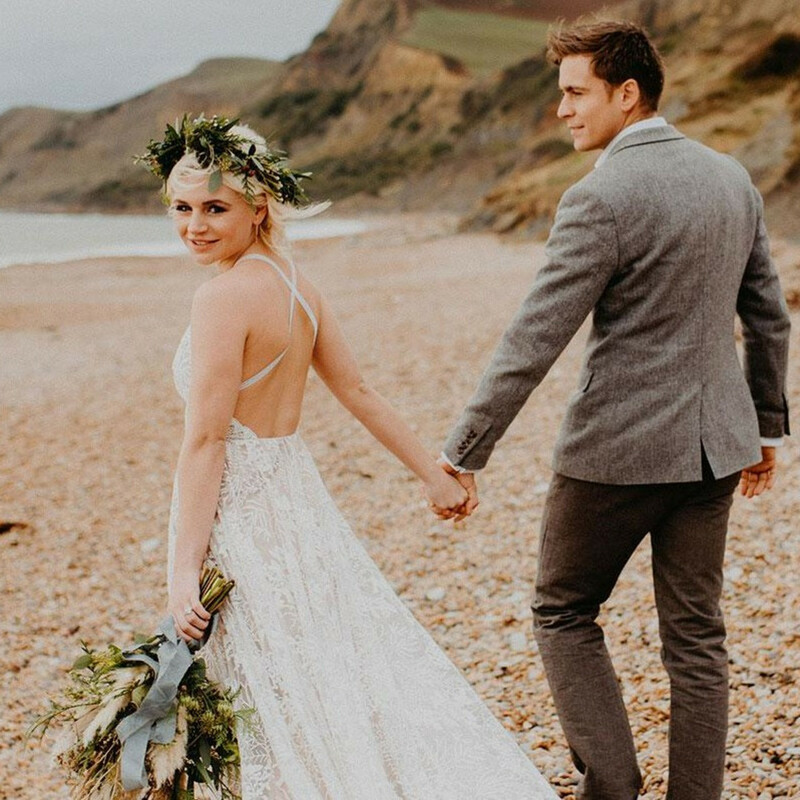 The gown that racked up 2.5 billion pins on Pinterest was a stunning boho dress called The Hollie, designed by Ziems and named for her sister, according to TheKnot.com, which called it "the ultimate bridechilla dress." Located at 1411 Dragon St. in Dallas, the new bridal salon spans over 5,000 square feet and is marked by large timber doors at the entry. 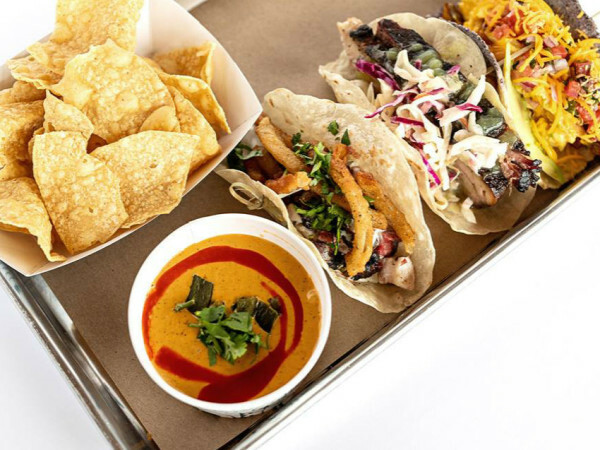 Inside, the space fuses Mediterranean décor with crisp white walls, rustic accents, and an ultra-chic leather swing. There's lots of open, natural light — a must for bridal appointments, Ziems says. "The exclusive showroom, which also incorporates a unique event space, will transport our guests to a World of Grace, which pays tribute to our coastal town in Australia,” she says. Available by appointment only, the North Texas showroom features five private styling suites, for intimate, one-on-one bridal experiences. Upon arrival, each bride and their loved ones will be greeted by a personal stylist and treated to "a cool glass of sparkling or a warm cup of rose tea adorned with romantic rose petals," they say. The Grace Loves Lace Dallas showroom is just the fifth global showroom for the brand following the success of their e-boutique and exclusive showrooms in New York, Los Angeles, London, and the Gold Coast.